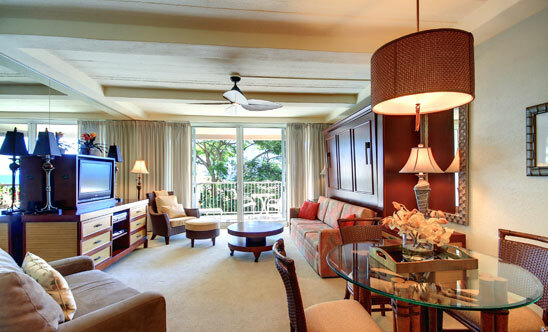 The Whaler Time Interval Owners Association (TIOA) consists of 48 beautifully appointed apartments located within The Whaler on Kaanapali Beach—a luxury condominium resort. 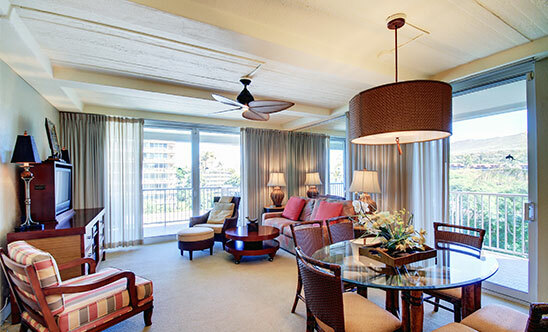 The Resort has 359 apartments in two twelve story towers, located right on the world famous Kaanapali Beach in Maui, Hawaii; voted among the world’s top-10 beaches, ten years running. Apartments include: studio apartments (sleeps 3); one bedroom/one bath apartments (sleeps 5); one bedroom/two bath apartments (sleeps 5); and two bedroom/two bath apartments (sleeps 7). Each Whaler TIO apartment’s ownership is divided into 25 fixed time, deeded intervals. Each individually owned interval is two-weeks, except the A interval (Christmas-New Year time period) that is 22 days in duration. Fixed start and end-dates for each interval vary by apartment. 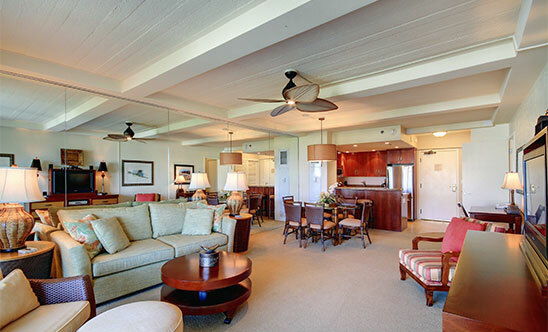 All TIOA apartments are spacious with the newest fully-equipped kitchens with granite counters, free Wi-Fi and HD cable TV service, and large private lanais. The baths are avant. 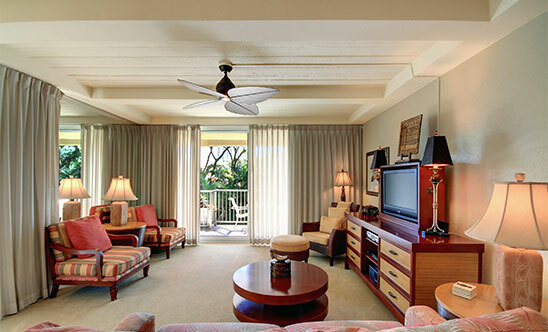 The units are located on various floors and locations within the two buildings; offering various ocean views, and views of the courtyard, the gardens, and the beautiful west Maui mountains. Amenities at The Whaler include an ocean front swimming pool and jacuzzi, tennis courts, fitness center, ocean-front BBQs, salon and massage center, concierge services, business center, parking, and central air conditioning. And, by special arrangement, your apartment may be provisioned for your arrival. On Kaanapali Beach you can enjoy swimming, snorkeling. scuba diving, boogie and paddle-boarding, and the two-mile long beach walk as well as fabulous sunsets and catamaran sailing trips. Adjacent is Whaler’s Village offering fine shops, restaurants, and art galleries. Nearby resorts, within walking distance via the beachfront walk, offer additional restaurants, stores, and entertainment. Across the parkway is the 36-hole Kaanapali Golf Course and north is the Kapalua Golf Course. The Whaler is 5 miles from the historic whaling town of Lahaina with many restaurants shops and historical attractions. Maui public bus transit service is regularly available from Kaanapali to Lahaina as well as various Maui communities. The island of Maui, itself, offers an enormous range of attractions; tropical gardens, Haleakala volcano (extinct), and hiking. Stay logged in? | Forgot password?